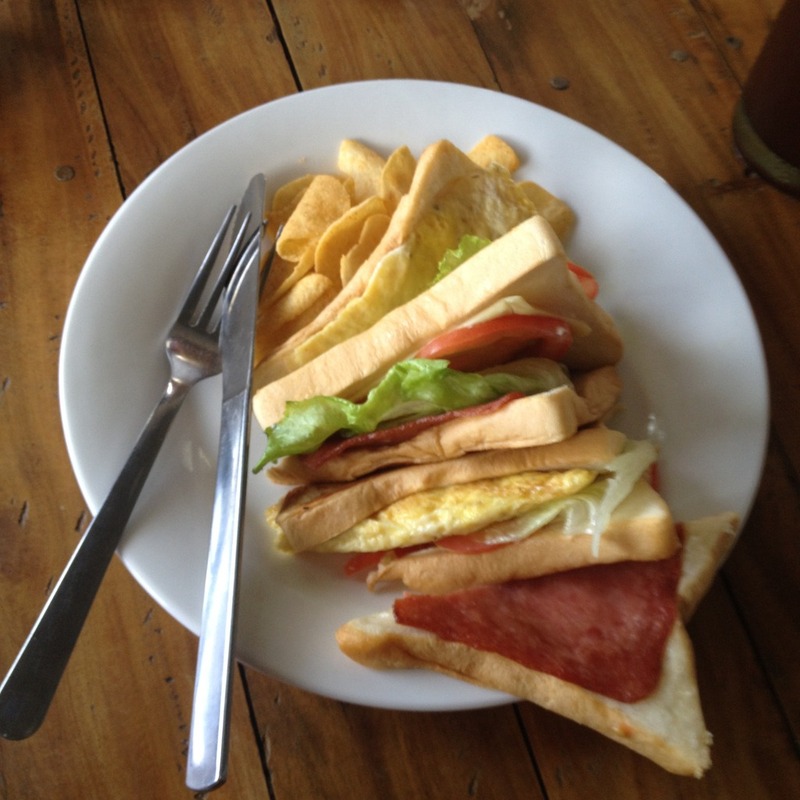 During our brief stay at Skip's Beach Resort and KTV, we ordered a clubhouse sandwich, brewed coffee, and iced tea at Belle's Restaurant. The restaurant is so named after Belle, Skip's Filipina wife. The clubhouse sandwich was simple but good. It was 3 pairs of loaf bread slices that came with ham, lettuce, tomatoes, scrambled eggs, cheese, and chips. 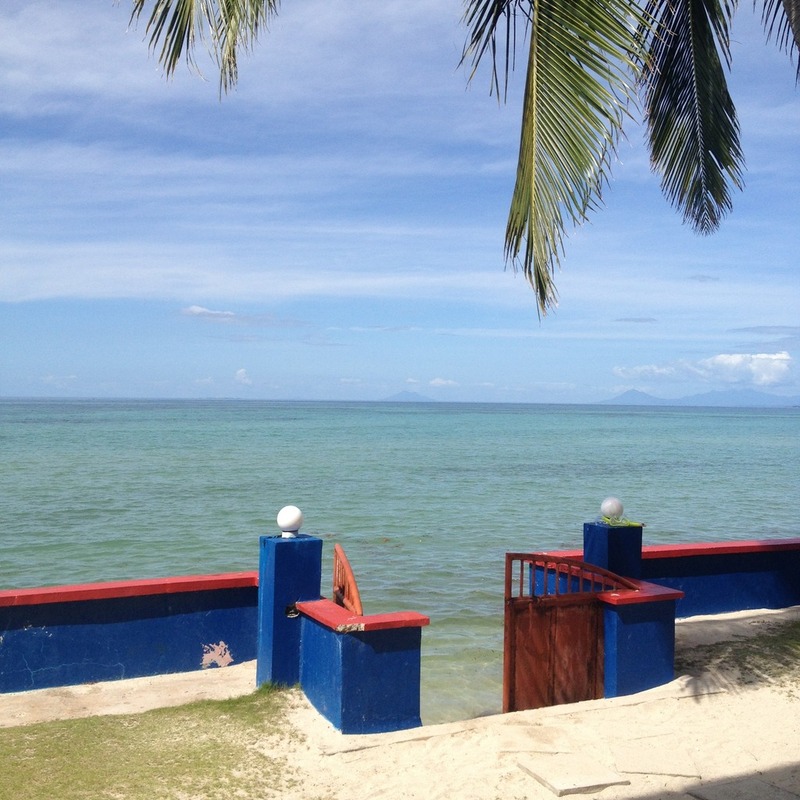 Skip's Beach Resort used to pride itself as having Southeast Asia's largest free camping grounds. This was specially true when Skip was still alive. This is no longer true now. They no longer allow non-hotel guests to pitch a tent within the premises. 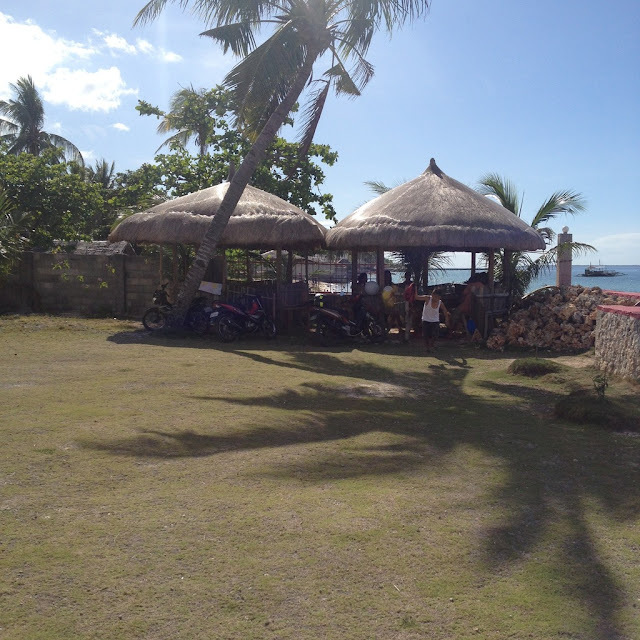 The bamboo cottages which can be used for free back then also now cost PhP 500 for a day's use. In lieu of the free camping grounds, Skip's Beach Resort did provide a cheap alternative. They now have a backpacker's lodge that can accommodate up to 8 persons for each of the 2 rooms. Cost is at PhP 600 per person a night. 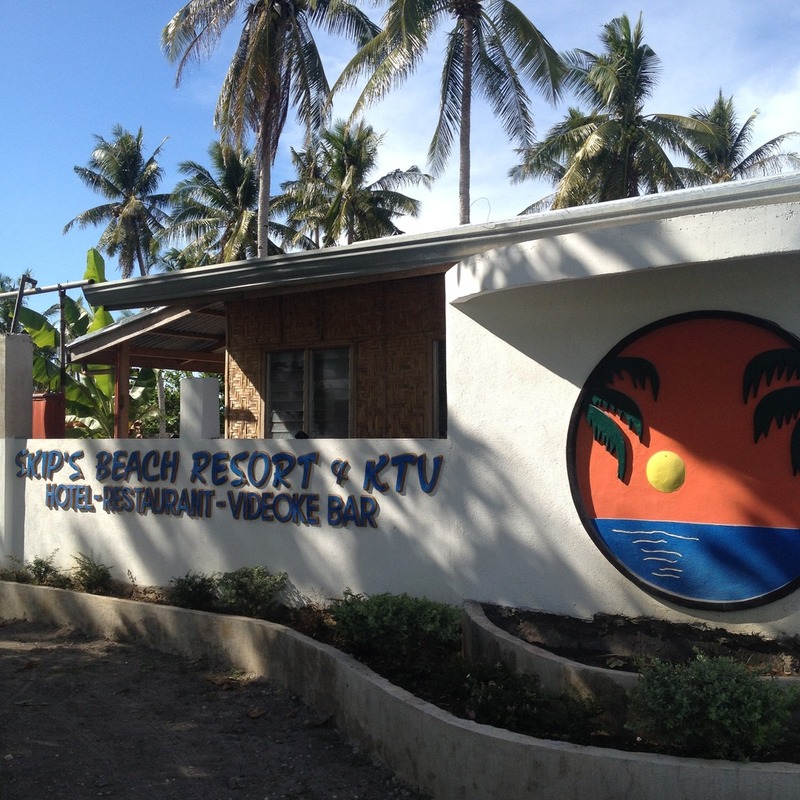 Other hotel rooms' costs start at PhP 1,450 a night.